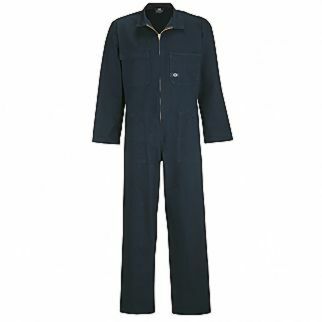 The Alsco Cotton Drill Zip Overall is made of 100% cotton drill known for being durable. It can help the staff all over New Zealand feel cool and comfortable while at work. 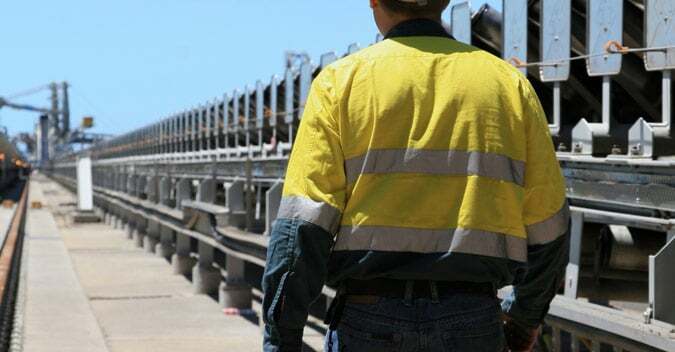 Give your employees excellent protective workwear that’s easy to slip into. 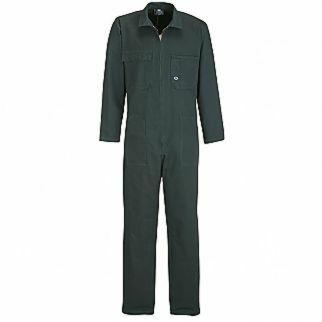 We also have the Polycotton Zip Overall that is made with the combination of cotton and polyester fabric which makes the garment breathable and also does not easily tear. 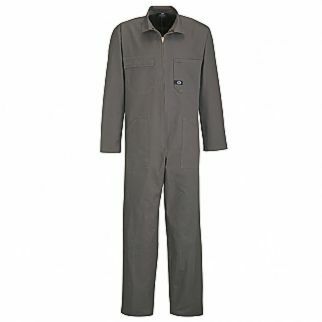 It is ideal for industrial workers.